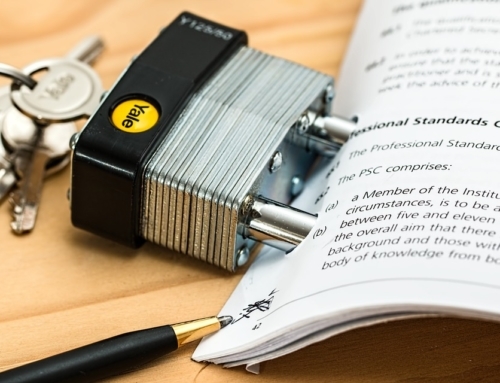 No matter the reason that you have made the hard decision to dissolve a business you have started, making wise decisions at this crucial time is vital to ensure you protect yourself. The stakes are extremely high – both financially and in terms of possible disputes. 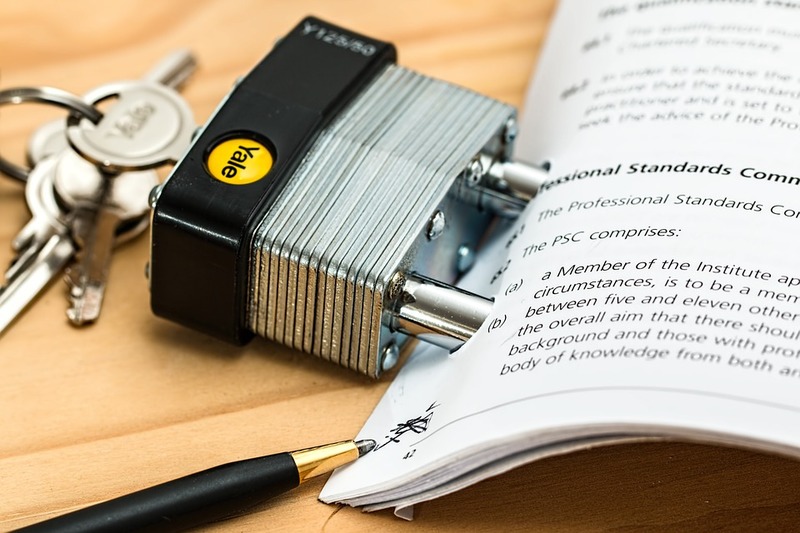 Before you start to dissolve your business, there are a few things you will want to keep in mind to ensure you provide yourself as much protection as possible. 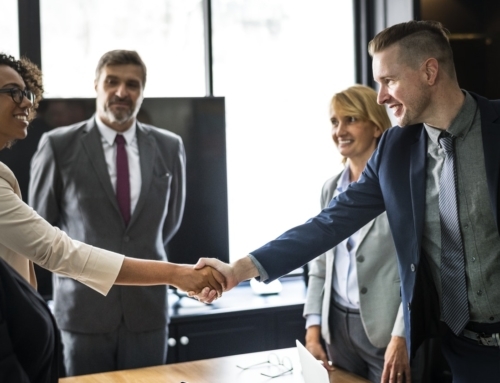 You are going to have to make many decisions, notify parties, and follow a series of different steps depending on your market and industry in order to dissolve the business properly. This can include getting in touch with employees, creditors, government agencies, and others. Your CPA and experienced business attorney can also help you minimize the risks going forward. 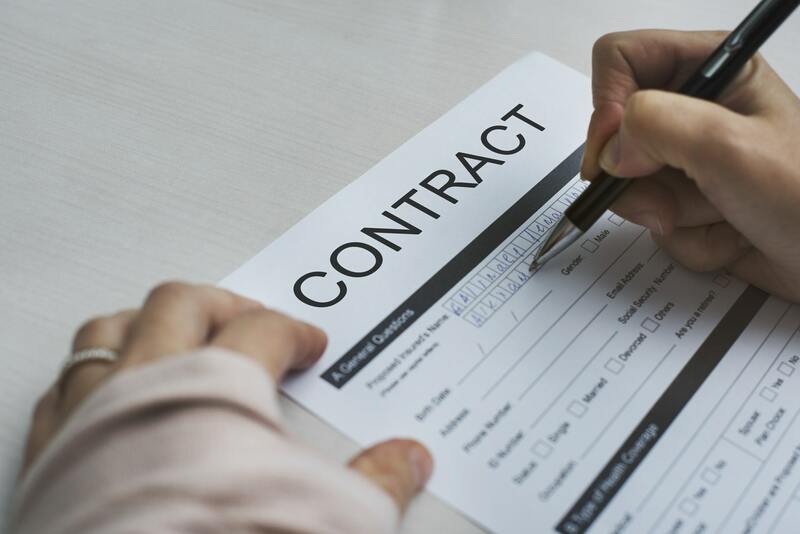 Before you make any changes, you need to find out what sort of obligations you may be under based upon your current business contracts. 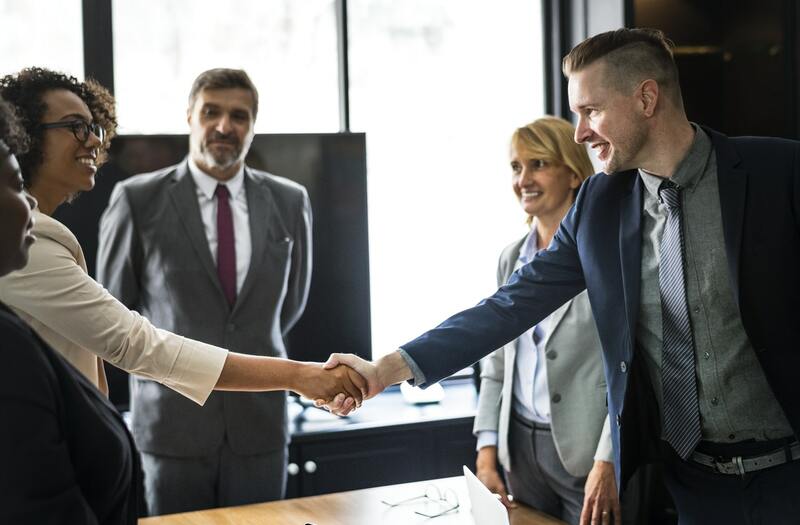 Depending on how things are agreed upon, there may be many specific steps you need to take with respect to employees, debts, leases, bank accounts, partnerships, vendor agreements, and more. Failing to follow these can be costly – both financially and in terms of time. There are quite a few steps and many issues you may need help with. 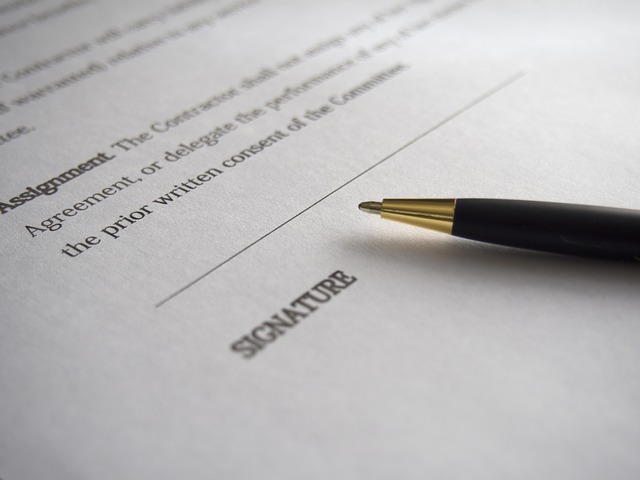 An experienced business attorney can help identify and deal with any potential issues in contracts or other unique situations your business must address. 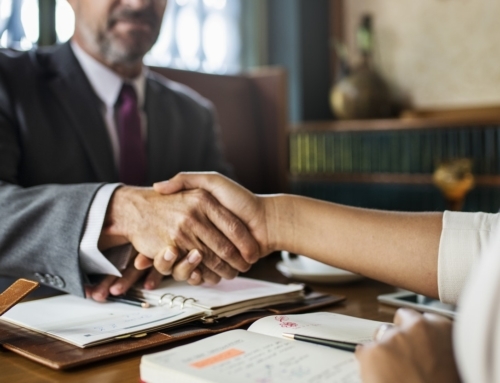 What’s more, you want to be proactive when it comes to dispute resolution, so having a game plan developed with an attorney to help identify potential issues and resolve them in advance can be a significant advantage. 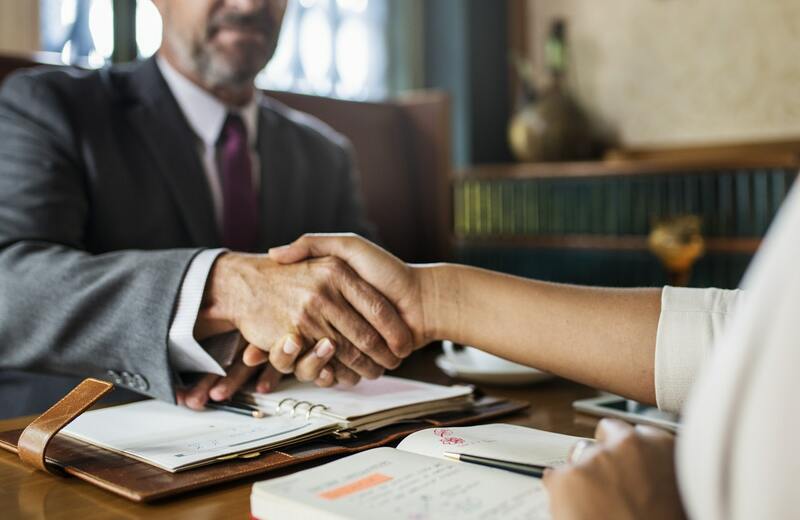 A business attorney can help you dissolve your business in the way that best protects you, your partner, and your business. 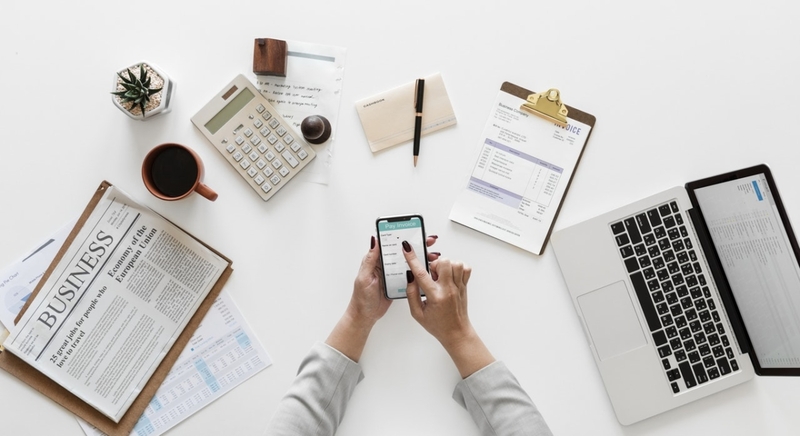 But there are many more things a business attorney can do to help you protect your interests as you liquidate its assets. 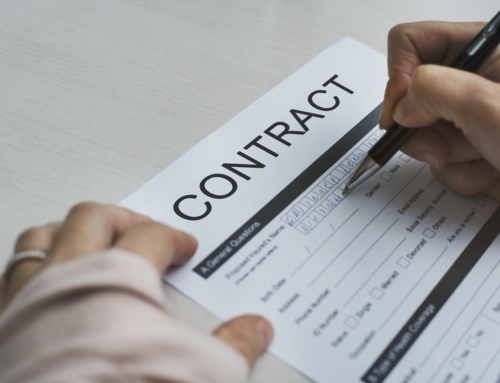 If you have any additional questions about dissolving a business or business contracts, call Stephen Rizzieri at 214.434.1017 or fill out the form on our site today.